Mechanical watches require the crown of the watch to be wound frequently to keep the machinery working. These types of watches may speed up or slow down time by approximately 10 seconds daily, so they may not be the most accurate devices to depict time. However, there is a certain vintage feel to these watches and they are popular among collectors. 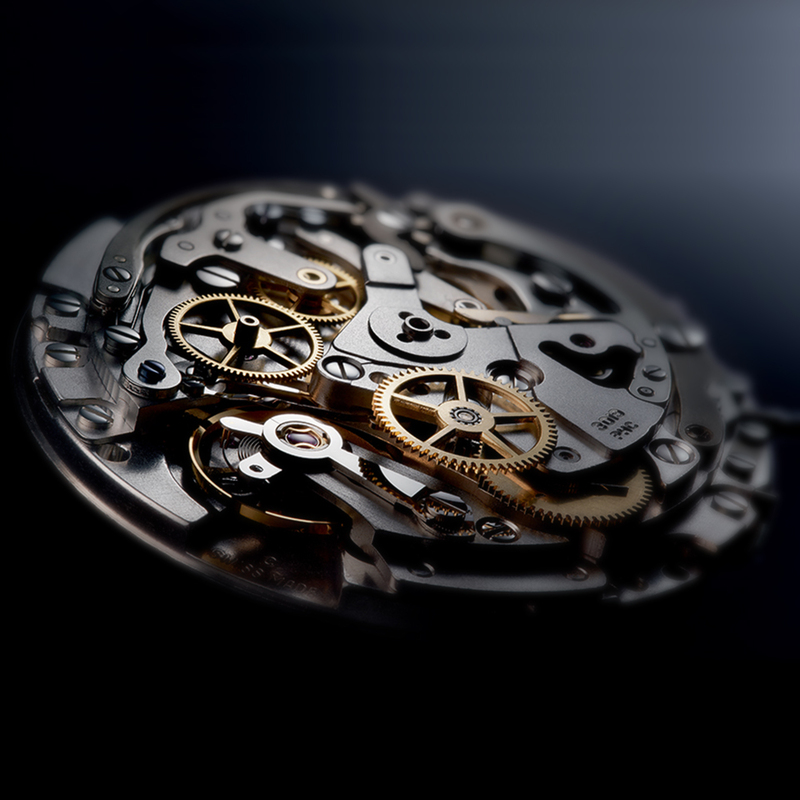 Quartz is the most common type of movement mechanism in modern day watches. A quartz crystal, powered by a battery, is oscillated at the right frequency to measure time. A battery change is usually required once every two years. Automatic watches are much alike mechanical watches in that they require winding. However they wind themselves automatically through energy generated from the movements of the wearer. The ability to auto-wind without the need for a battery is making automatic watches a preferred choice among watch buyers. However, they are more expensive than their quartz counterparts and require winding at least once a month as they tend to slow down or speed up. NEXT POSTS WHAT DEFINES A LUXURY WATCH?